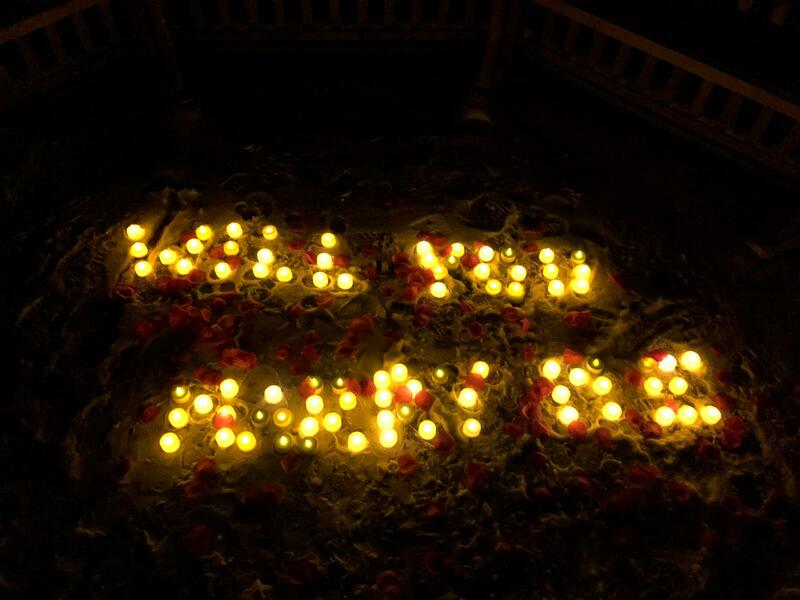 Tealight proposal at Poole Forge Park. 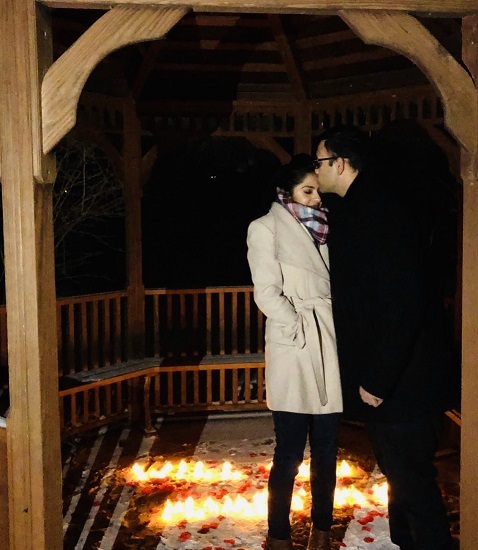 Very romantic proposal was pulled off with the help of the “groom-to-be’s” sister, friend, and the Churchtown Innkeepers. 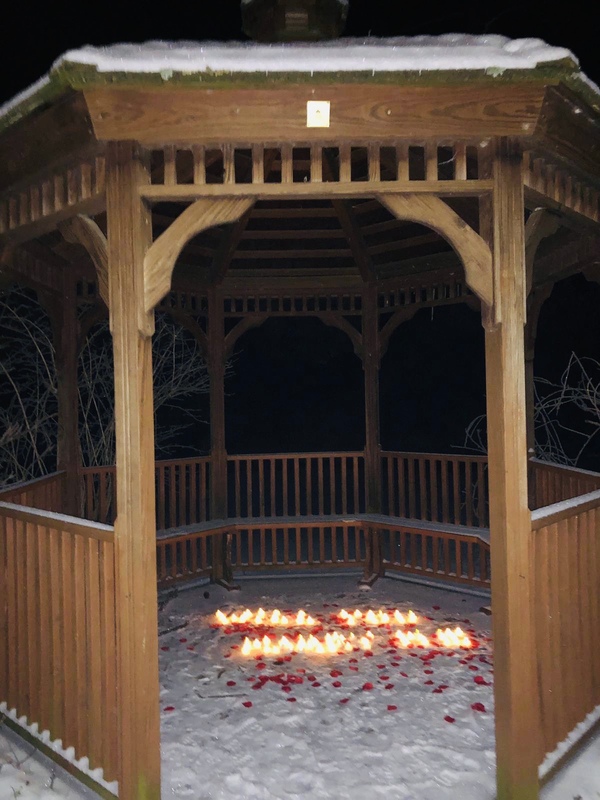 Roses, Romance Basket, Elegant Private Breakfast for two in the Inn’s Victorian Parlor helped start the beginning of this beautiful couple’s future plans to marry next month in their home country of India.